In this article, I’m going to provide you with a list of the best rides and attractions at Hollywood Studios. It should be noted, however, that the park is going through a bit of a change these days, and some great rides have been removed over the years to make way for either new attractions, or completely brand new or expanded areas (a Star Wars Land is coming to Hollywood Studios, for example). 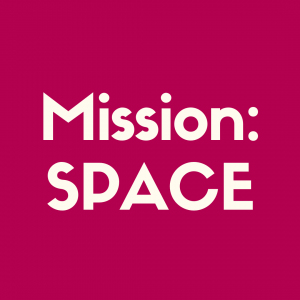 Disney is even flirting with the idea of a Disney Hollywood Studios name change, to boot. The one thing you can count on at Disney World is nothing will remain the same. But that doesn’t mean there’s not fun things to do at this theme park. With that said, let’s quickly consider some of the things that have been closed in the last few years that, had they remained open, would have totally made it onto this list. The Studio Backlot Tour – This was a fantastic ride that delved into the magic of making movies, from storm scenes to catastrophic earthquakes. The tram then meandered through several props and sets from various movies, including (but certainly not limited to) the exterior house from the hit television show, Golden Girls, the skeleton cage from Pirates of the Caribbean: Dead Man’s Chest, and the spaceship from Flight of the Navigator (okay, so I’m willing to bet most of you don’t know what that one is). At the end of the ride, you got to stroll through a large room filled with more movie sets and props, including the set to A Nightmare Before Christmas, and the famous Death Star trench from the original Star Wars. Lights, Motors, Action! Stunt Show – This was an in-depth look at the work that goes into making car chases and car stunts work in movies. There were flames, jumps, and even a half-car driving around at one point. It was pretty awesome. 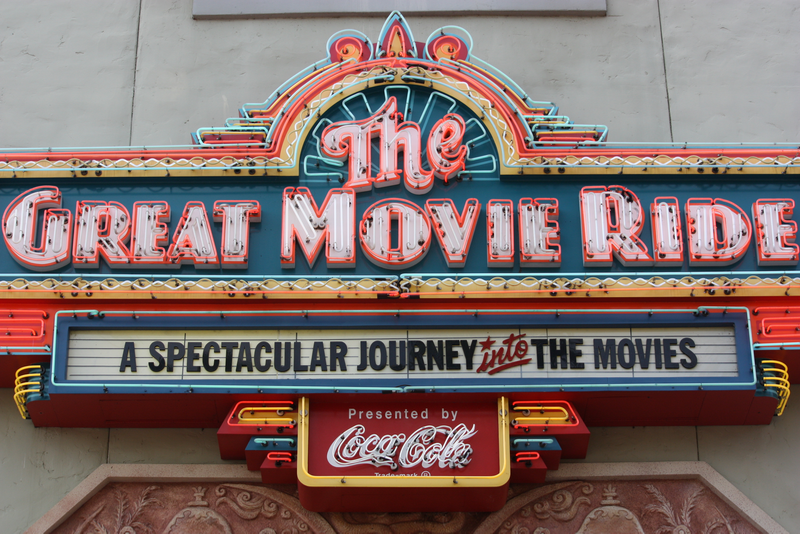 The Great Movie Ride – Yes, it was old (1989 old! ), and, no, the animatronics weren’t extraordinarily realistic (but I still liked them! ), but it was The Great Movie Ride. By definition, it was great. Rumor has it that it’s going to be a Mickey and Minnie train ride. The bottom line is this was the centerpiece of the park (and one of my favorite Disney World attractions), and now it’s closed. That makes my heart sing sad, mournful songs as it weeps silent tears into its pillow at night. The Magic of Disney Animation – You could watch Disney animators at work, commission drawings from them (I had one animator do a picture of Dug the Dog, from Up, for my brother for Christmas), explore a gallery of Disney animation cells and promotional drawings, and even take an animation or class or two (the animation classes can still be found periodically at The Art of Animation resort). 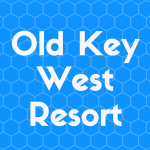 One Man’s Dream – This was a multi-media presentation on the history of Walt Disney and his development of his animation studio, as well as the theme parks. Between the information cards, videos, and models, it was an entertaining and informative attraction, even if it wasn’t an engineering marvel. Quite a few transactions have closed, and it’s sad. However, this does not mean that Hollywood Studios is now a veritable wasteland of entertainment, nor does it mean that, if you end up there, you’ll be doomed to wander the desolate, empty streets of the park, searching for signs of life. 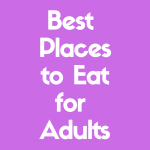 No, what this means is that you’ll still have a few places to check out, even if, a few years ago, this list would have been much longer. Now, for some, the list of closed attractions would mean that Hollywood Studios is no longer a viable park. And, frankly, I can understand that. However, while a great deal of the attractions are closed now, there are still quite a few that are open, and I think it would be worth our while to take a look at some of them. 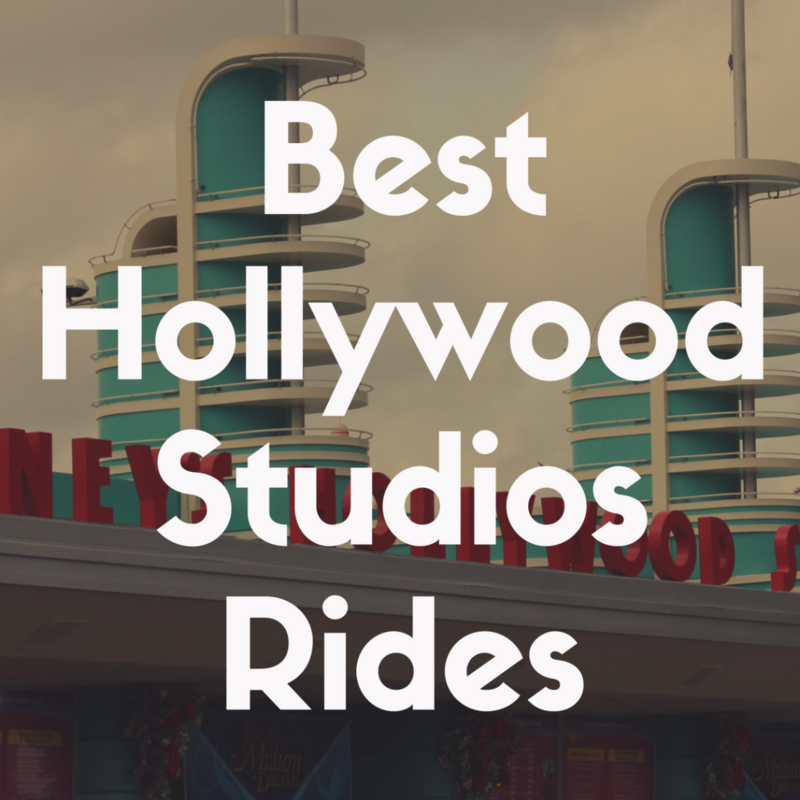 So, in no particular order, here’s my list of the best rides at Disney’s Hollywood Studios. I grew up loving the Muppets (like, the original Muppets, when Jim Henson was still alive), and my favorite part was that, at the end of every sketch, something blew up. More or less. And at the end of this 3D show, something blows up. I don’t want to give it away, but there are penguins with canons, and Fozzy is involved—and there may be an issue with the film projector. The show is (obviously) 3D, but it also immerses you in the experience, utilizing with special effects, such as bubbles, water sprays, fans, etc. While this is certainly not the only time they do this, there’s something extra special about Miss Piggy singing, surrounded by bubbles, and – lo and behold! – it turns out that the 3D bubbles you’re seeing in front of you are actually real, not just part of the movie. 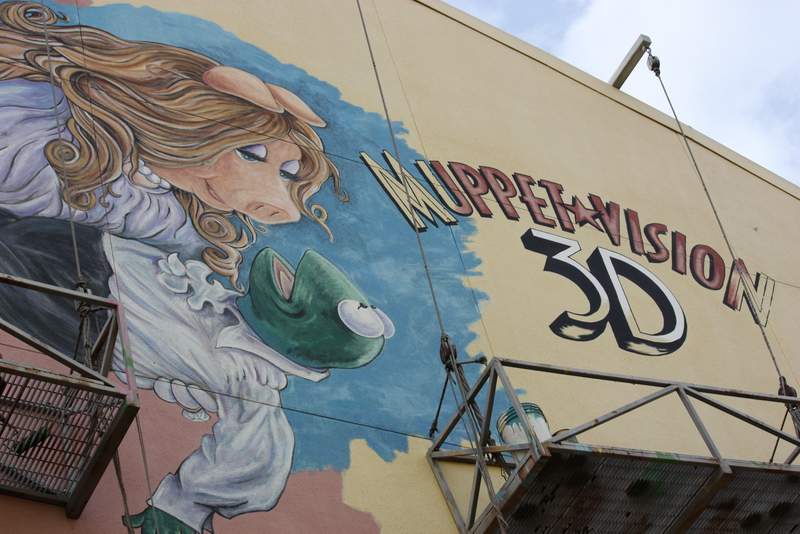 Muppet Vision 3D is a definite must-see…even if it is more of a show than a ride. An oldie, but a goodie. Now, it feels like every time they release a new Star Wars movie, this ride gets an update. This is a motion simulator ride, so you get a nice feeling of being inside a spaceship that is being buffeted about by unfortunate circumstances. In short, expect your “vehicle” to twist and bang you around a bit while you’re engaging and running away from enemies on other planets. You can read our full review of the Star Tour ride here! It’s a ride that is modeled after the old carnival games and shooting galleries of old. It also happens to be in 3D. Oh, and the car you’re in moves. It’s such a simple ride, really—your car is on a track, can rotate left and right while you shoot at targets—but my goodness is this fun. 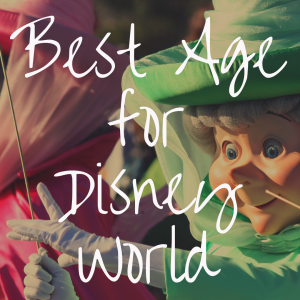 This is one of the most memorable rides in all of Disney, and you will wait if you don’t have a FastPass. Part of what makes this ride so awesome is the queue, which is designed to make you feel like a toy in the middle of a little boy’s room (the giant Tinkertoys are most impressive). And Mr. Potato Head makes a darn good carnival barker, I might add. Starting with the building’s façade (which calls to mind some very dismal “House of Usher” memories), right through to the Rod Sterling videos and the inevitable drop at the end, this is Hollywood Studio’s signature attraction, in my opinion. In fact, I would argue that this is one of the best Disney World rides that the parks offer. 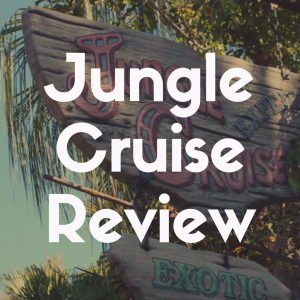 The setting is fantastic, the story is entertaining, and the ride is one of the most visually-stunning rides in existence. Ghosts walking down hallways, floating windows, and giant eyeballs are some of the bizarre things awaiting you on this ride. These days, there are rumors that this ride is in danger of being converted to a “Guardians of the Galaxy” attraction, like the one out in California, but for now, it retains its original theme. Which is good, because, while I love the Guardians, some things just shouldn’t be touched. You can read our full review of the Twilight Zone Tower of Terror right here! Hollywood Studio’s answer to IllumiNations, Fantasmic! is an ultimate showdown between Mickey (with help from many of the heroes of Disney), and every single villain ever introduced in Disney animated pictures. I’m so not kidding: barges full of costumed-thespians sail across the Fantasmic! lake to shake their hands menacingly at the audience. The final battle, which is really impressive, takes place between Maleficient (who transforms into a giant dragon) and Sorcerer’s Apprentice Mickey. Let me say this again, just in case you missed it: right there, on the mountain-stage, Maleficent turns into a giant, fire-breathing dragon, curled around the mountainside. A few music tracks and some fireworks later and Mickey disappears, only to reappear on top of the mountain in a flash of fire and a puff of smoke. You can read my full review of the Fantasmic! show right here. One of the most insistent Disney World rumors is that this attraction was going to be removed, but fear not—Indiana Jones is still alive and kicking. And that’s a really good thing, because it’s always neat to see the behind-the-scenes magic that happens to make movies come to life. And that’s exactly what you get to witness during this epic stunt show. The show opens, of course, with the iconic scene from the beginning of Raiders of the Lost Ark, where Indy is desecrating a temple in order to steal a valuable idol. This is an impressive set, in and of itself, complete with spears, pits, and even the giant rolling boulder. It then breaks down different fights scenes with all kinds of stunt work (falling from roofs, getting hit with a frying pan, punching, kicking, etc.). The finale is pretty much just fire and (fake) death. They set fire to the stage, a World War II replica plane bursts into flames, and there’s just general heat and mayhem. Watching it really does bring an interesting perspective to watching movies, particularly action movies. This is a stage show, and it’s more or less just the songs from Disney’s 1989 animated classic, The Little Mermaid. It uses a combination of live actors, puppets, and film footage to bring the musical numbers to life. It opens with a rousing rendition of “Under the Sea” (complete with black light effects – very cool), and moves through “Part of Your World,” “Poor Unfortunate Souls” (with a very large Ursula puppet), and – and this caught me completely off-guard – the end of the show features a live Ariel (an actress in a mermaid costume), who transforms into a human in a dress. We are actually not certain how they managed that, because she was sitting on a rock, dressed in her seashell bra and mermaid tail, and there was a flash of light and some smoke—and she was standing on two legs, and wearing an elegant dress. Disney magic, folks. Disney magic. This is an incredible show. It doesn’t have the epic scale of a Broadway show, but aside from that, you’d be hard pressed to find a better live stage production in all of Disney World. Bringing you the entire Beauty and the Beast story in a short 30 minutes, this show has great performances, wonderful music, and the same great costumes and characters you remember from the original animated movie (or the recent live action film—whichever you prefer). Hollywood Studios’ only roller coaster, this ride takes you on a tour of downtown L.A. as you rocket your way to an Aerosmith concert. Each train (which is designed to look like a stretch limo) is equipped with a sound system that blasts . . . you guessed it, Aerosmith songs. According to Hollywood Studios, each ride has a different soundtrack, which creates a slightly different ride each time. Now, the shorter folks are going to have to sit this one out (you have to be a whopping 48 inches to ride this one), and this ride has an average wait time of ninety minutes, so get a FastPass (because even first thing in the morning, the wait is up to thirty minutes, typically). So as you can see, the Hollywood Studios theme park still has a lot to offer. If it’s your first trip, you’re going to really enjoy all of the unique rides that are there. 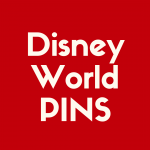 If this is a repeat trip, you might actually be disappointed that the theme park you once loved doesn’t offer as many attraction-related options as it once did. Regardless, be it a live stage show like Beauty and the Beast or a fun and deeply popular ride like Toy Story Mania, there’s still a bunch of things to do at the Hollywood Studios to keep a smile permanently plastered to your face.